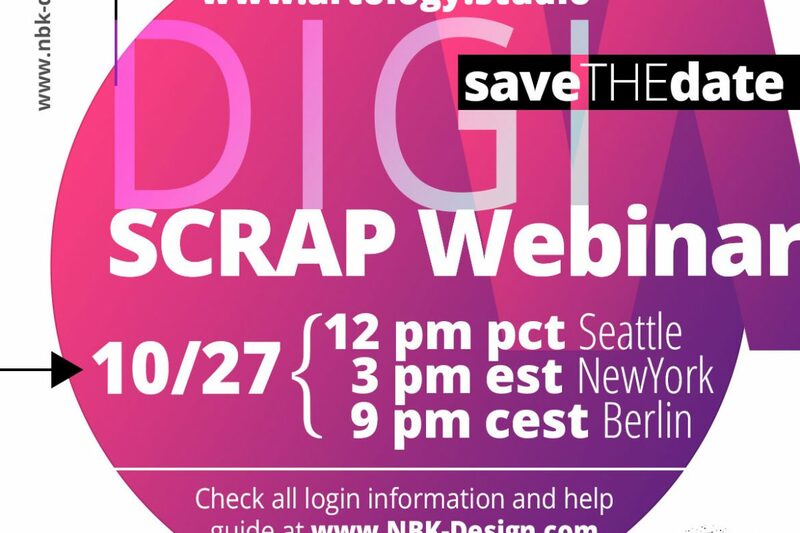 Save the Date for the new upcoming Webinar – Details inside! We scheduled today our next Webinar October 27th.Jana will teach you and show you closer how to use Mixer- and Patternbrushes. 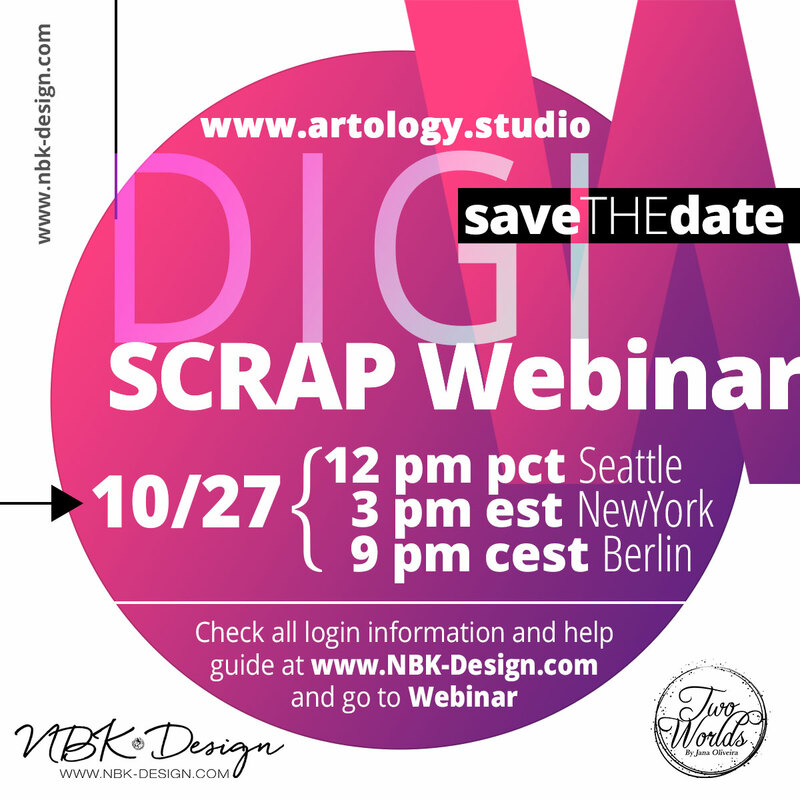 The Webinar will be exclusive for Member of the artology studio. Its free and you can always join the artology group.